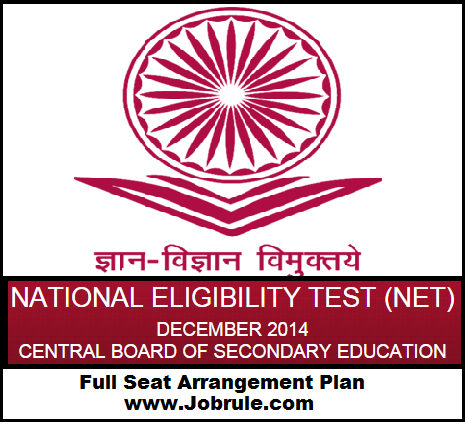 Central Board of Secondary Education (CBSE) conducted UGCNET December on 28th December,2014 in 89 coordinating Institutions (colleges & Universities). 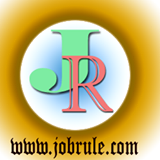 UGC NET for JRF & Assistant Professors December 2014 Answer key (questions-answers) ,solve paper, paper & subject wise cut off mark list, final result & certificate. Candidates those who attend NET 28th December 2014 (Sunday), ate anxiously awaiting for official UGC NET Answer key & subject wise cut off. 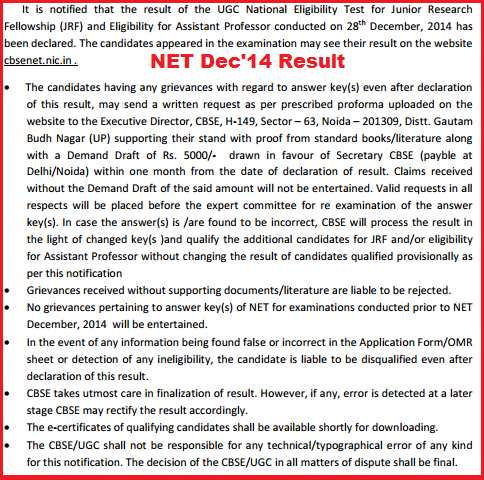 Current/latest news about UGC NET December 2014 Answer key (Paper 1, 2 & Paper 3), cut off mark (mark Sheet), Result. Official answer key ,cut off mark detail till not published. It will be available soon on UGC official website. If you want get real time notification about CBSE UGC NET December 2014 Answer key, NET cut off and more details, simply like our Jobrule Facebook Page & stay connected with us. If you have any questions regarding UGC NET & KSET 2014 Answer key simply like our Jobrule Facebook Page and drop your questions to get instant answers. 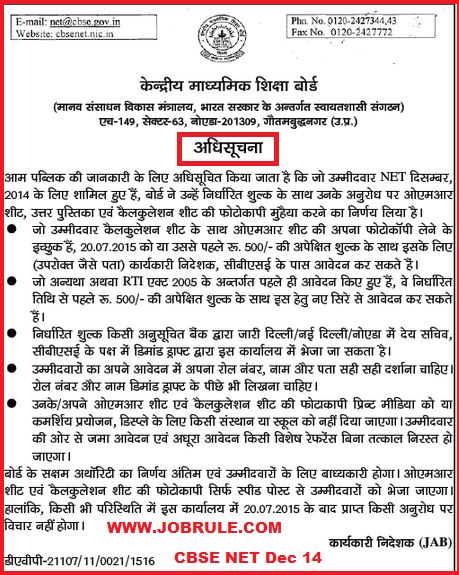 CBSE going to conduct UGC NET December 2014 on 28th December (28/12/2014) Sunday. Punjab University, Chandigarh (PUCHD NET Coordinating Institution Code-48) is one of the CBSE UGC NET December 2014 Coordinating Institution. 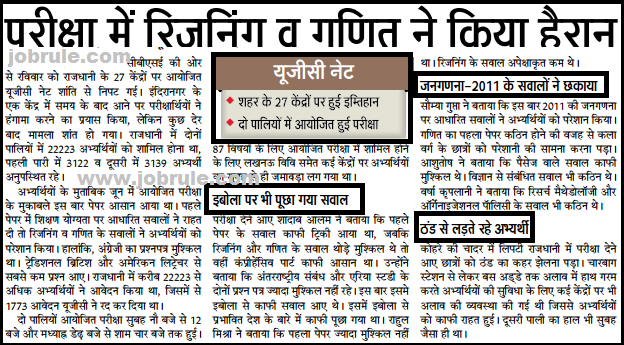 Those candidates who already apply online for PUCHD CBSE UGC NET December 2014, may check their subject code/roll number wise sub centre/venue details, seat Plan/Sitting Allotments details, UGC NET December 2014 full seat allocation plan, instructions for candidates and many more. Have questions ?? Simply like our Jobrule Facebook Page and drop your massage. 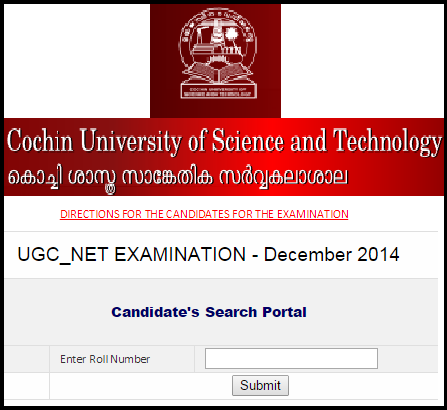 Cochin University of Science and Technology (CUSAT Kochi NET Coordinating Centre Code-16) CBSE UGC NET 28th December (28/12/2014) Sunday Subject Code/Roll number wise seat arrangement plan/sitting allotments details, sub center/venue with address, directions for the candidates for the NET Examination . 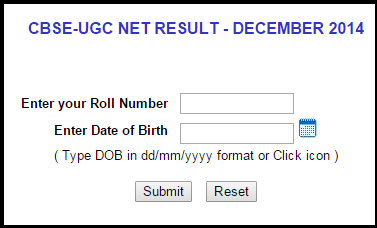 Candidates who apply online for CBSE UGC NET December 2014 CUSAT Kochi Coordinating institution, may check their subject & roll number wise seat arrangement plan and other information/instructions. Have any questions regarding CBSE UGC NET December 2014 CUSAT Venue ??? simply like our Jobrule Facebook Page and drop your questions.